Is it possible to win free chips instead of buying poker chips? 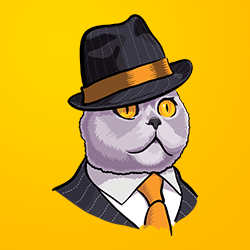 It is of course possible to win free chips in Zynga Poker game. But it is limited to certain amounts and it is difficult to win big amounts. 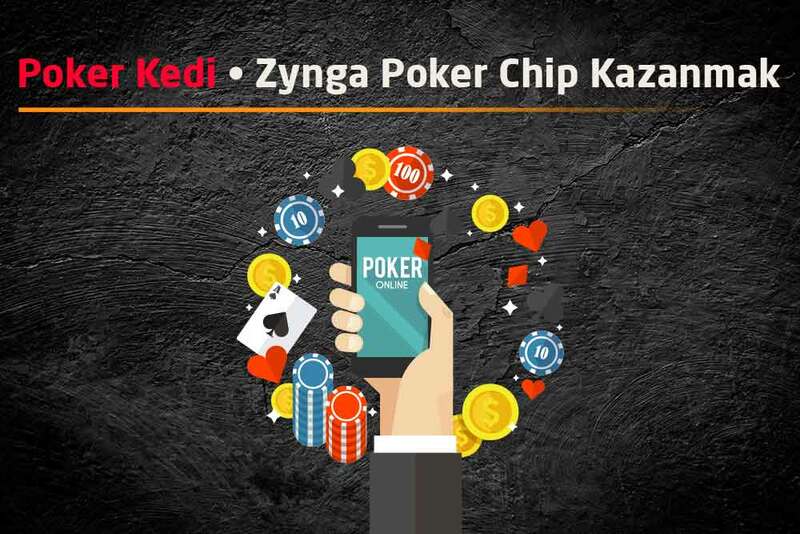 After signing up for the game from Zynga Poker Application or Web page, you will receive 2000 free chips. This amount is very low, and if you enter a casino and play poker with this amount, you will not get the excitement of the game. Because, when the amounts are too low, players can constantly all-in and may not allow a reasonable poker game. But Zynga will not leave you with just 2,000 chips. You can earn poker chips from the Spin Slot game at various hours of the day, and you can get into more sensible games by entering higher tables with these chips. Ways to win free chips are not just spin slots. With free games like Blackjack and Hi-Lo, or sending gifts to your friends, you can earn free chips. However, all these methods of winning chips can only carry you to a certain amount of chips. With these small amounts you win, you will never get the feeling of a Real Poker Game at big tables. Poker means risk. If you’re not going to be sorry about your current chips, it is not called risk but waste of time. If you have passed the poker training process and have now learned the game, you should play poker with high chip amounts at high tables to enjoy the Poker Game. Gambling is a bad story for some people, and just a hobby for some people. If you can decide where to stop and control the amounts you risk, Zynga Poker will be a great entertainment for you.